Belfast International Airport Installation - Haven Engineering Projects Ltd.
As part of an ongoing series of aeroplane deicing projects in partnership with Swissport, Installations Director David Owen and Site Foreman Richard Simpson have made a visit to Belfast International Airport to complete an deicer storage system modification and expansion project. The project involved diagnosis of operating issues with an existing installation, and the subsequent modification of the storage system to restore proper functionality. 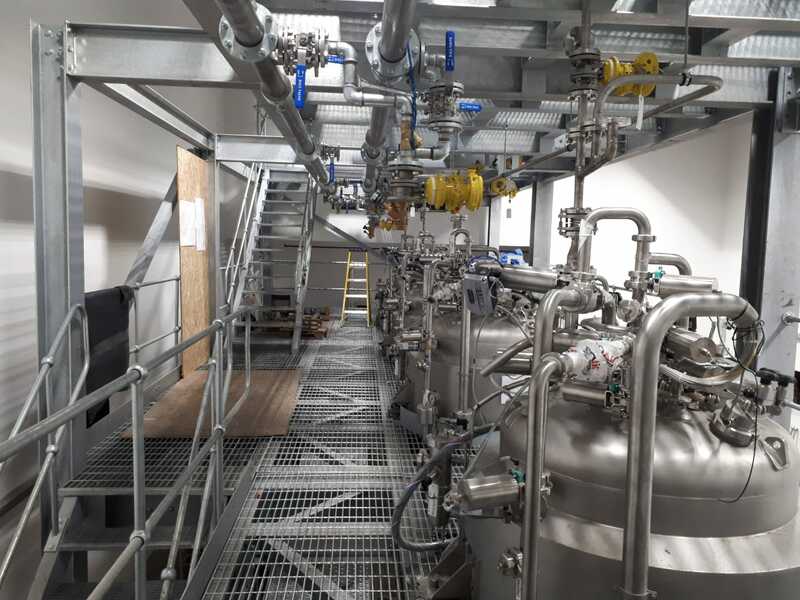 Haven Engineering Projects Ltd prides itself on the continuous, highly skilled support it provides to its clients, whether that be in new-built capital projects or ongoing optimisation or maintenance work.